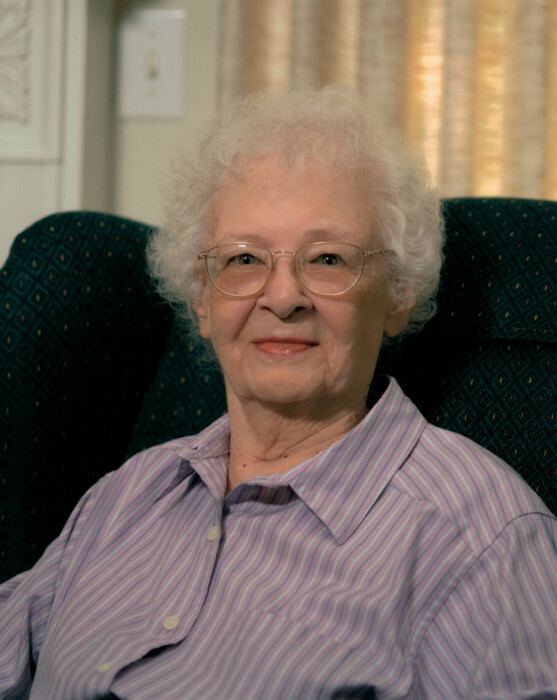 Esther M. Burgess (nee Behlmann), 96, of Washington, passed away at Mercy Hospital on Wednesday, March 20, 2019. Esther was born in Florissant to the late Henry and Susie (nee Orf) Behlmann on November 25, 1922, and was united in marriage to the late Richard Burgess on May 10, 1940, in St. Louis. A Funeral Mass will be held on Saturday, March 23, 2019, at 10 am at St. Vincent de Paul Catholic Church in Dutzow. Interment will follow in the Church cemetery. Visitation will be on Friday, March 22, from 4 until 8 pm at Miller Funeral Home. Memorial donations are appreciated to St. Labre Indian School, 1000 Tongue River Road, Ashland, Montana 59003 or Masses. Esther is survived by five children, Sue Loos of St. Louis, Elizabeth Haynes and husband Don of St. Paul, Colleen Leach and husband Ron of Ironton, W. Patrick Burgess and wife Leah of Manchester, and Georgia Burns and husband Gary; seven grandchildren, Brian Loos, Kevin Loos, Melanie Wylie, Angela Harris, Danyielle Elders, Amanda Pope, and Melissa Livingston and husband Stephen; great grandchildren, Brian and James Loos, Hanna Hilboldt, Jordan, Camden, and Tarah Wylie, Tristan Harris, Owen Elders, Eliza Mae Zimmermann, Ethan and Kayla Livingston, and Kiley and Brooklyn Pope; other relatives and friends. She was preceded in death by her parents; husband; and three siblings, Richard Behlmann, Dorothy Haub, and Irene Dilks.